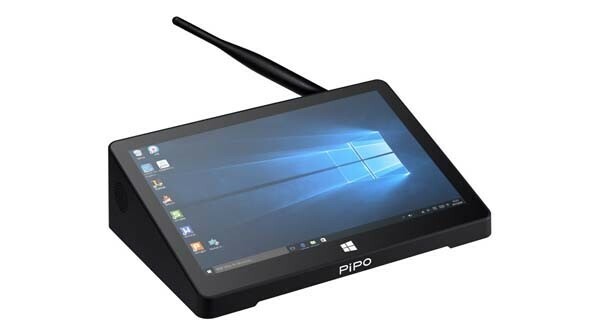 PiPO X8 Pro Dual Boot Mini PC features 7.0 Inch HD screen, Windows10+ Android 5.1 Dual OS, has RAM 2GB + ROM 32GB, Intel Cherry Trail Z8350 quad core processor, supports WiFi, Bluetooth 4.0 and HDMI functions. 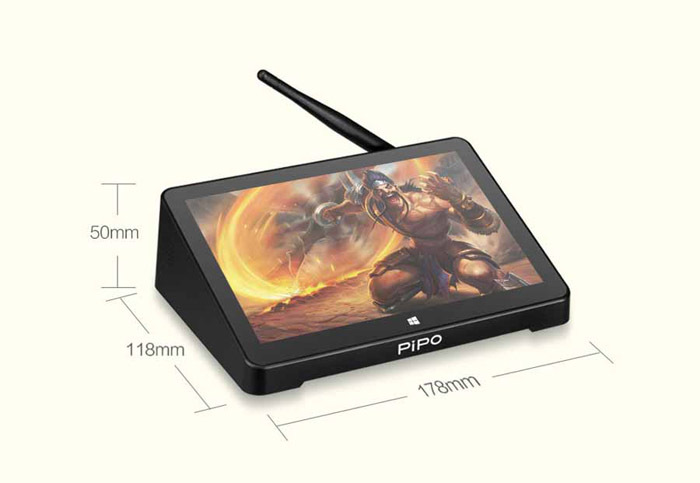 PiPO X8 Pro TV Box is featured with Intel Cherry Trail Z8350 quad core CPU and Intel HD Graphics 400 GPU, built-in 2GB RAM + 32GB ROM with 7.0 Inch 1280*800 pixels HD screen, which will bring you exquisite visual enjoyment. It runs both Android 5.1 and Windows 10 dual operating system, promising quite a fast operation speed, which is quite amazing and impressive. 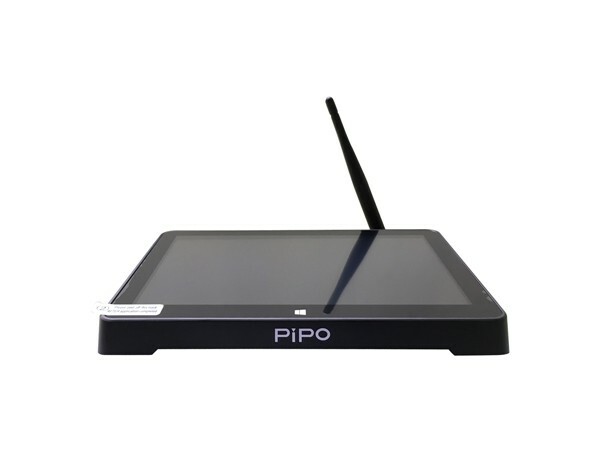 Besides, it supports WiFi, Bluetooth, HDMI, etc; all available making it the most valuable choice to buy PiPO X8 Pro. - CPU: Intel Cherry Trail Z8350 Quad Core, stable and reliable. 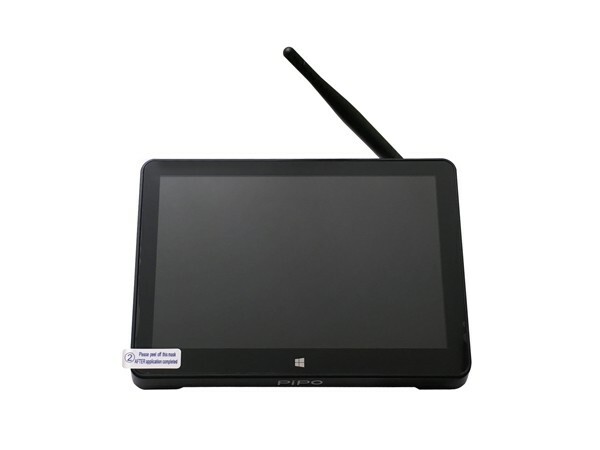 - Features with 7.0 Inch screen display. - 2GB DDR3 RAM + 32GB ROM gives you more space to download your favorite apps and caches to browse websites, play games, run apps, watch movies more smoothly. - Bluetooth 4.0 connectivity: Easy pairing with most Bluetooth-enabled devices (computer, mobile phone, keyboard, and others). 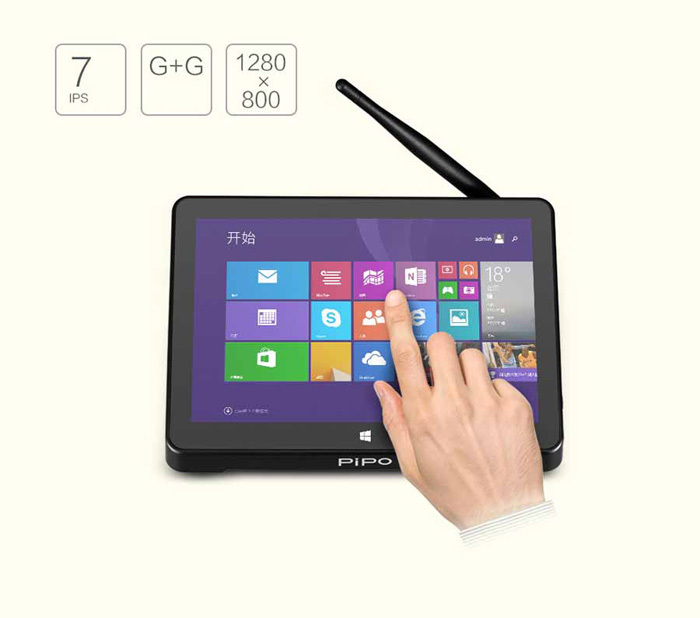 - 2.4G WiFi 802.11b / g / n wireless connectivity, offering a more stable WiFi signal to enjoy a higher quality video experience. - Four standard USB host ports: Connect with your mouse and keyboard to help you operate more convenient. Video Format 1080P, MEPG 1/2/4, H.263/H.264, RMVB, WMV/VC-1, MVC, AVS, MJPEG. 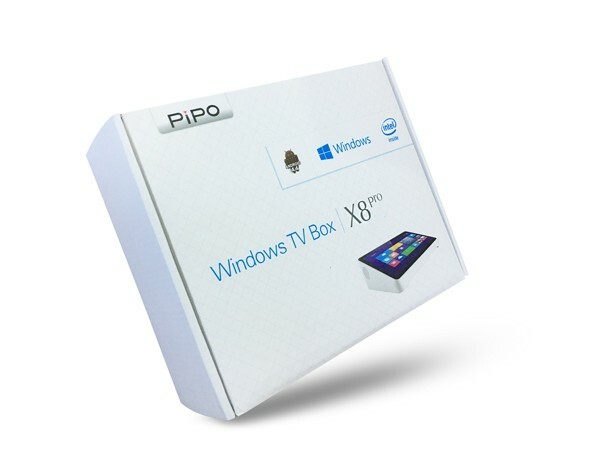 I received a PiPO X8 the other day. Overall it is a good PC for price. It has enough CPU power to run what I want to run. The display is bright and clear. However, the built in Bluetooth will not function correctly. It will connect and pair to my devices but nothing beyond that. I know it is not my devices since I can attach an external Bluetooth USB adapter and all my devices work when using the adapter. I could use windows and Android quite well for light tasks without any problem. The running speed is fast and smooth and it is the best one i have used . very good display and memory. very good display and memory. 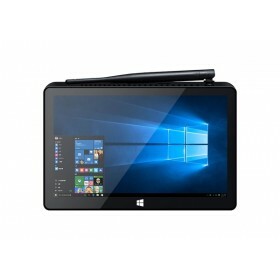 I using it as mediaplayer that the performance beyound my expectation with such reasonable price, like it very much, and waiting the newest model to release. 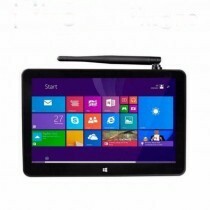 Tablet is exactly as described, very good display and memory. The screen is clear and colorful that my little sister often use it watching videos. 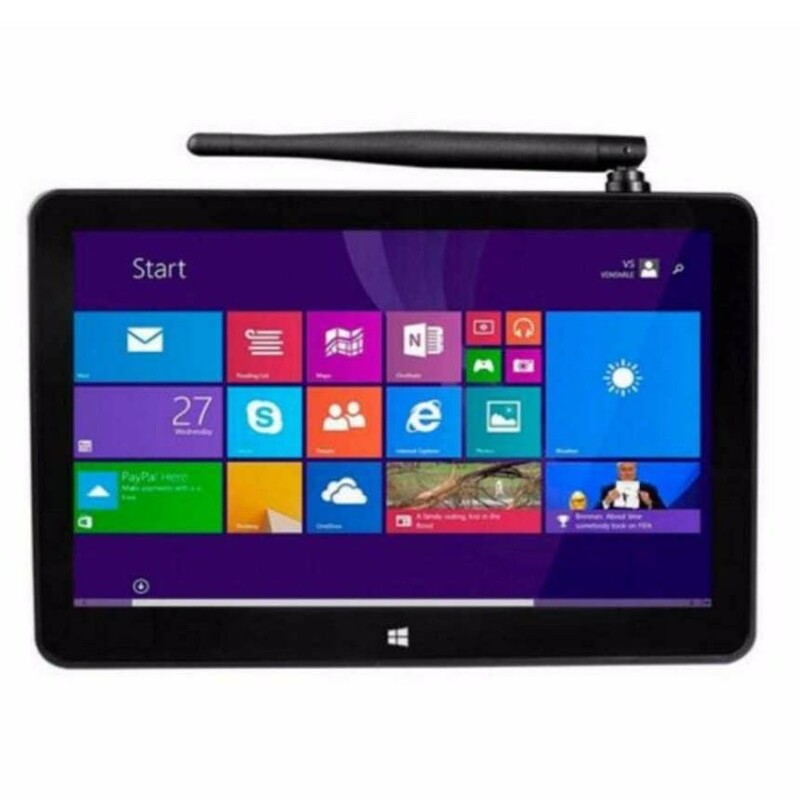 The technical specifications of this tablet are very good while the price is affordable foe almost people with the 7.0 inch that is convenient to bring and put. 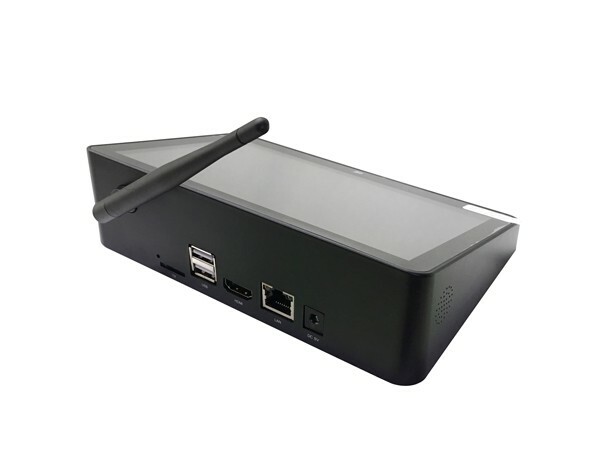 This is the excellent TV Box that i ever used, and i not only can use it to watch movies, but also that i can regard it as a Mini PC to solve the files in my work. Like it very much. bring much convenience in my daily life. 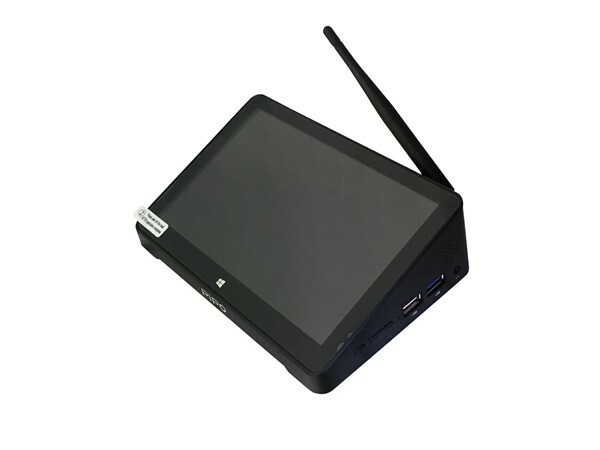 This box is dual boot .. Android and Windows 10 that the running speed is fast and smooth with variety functions of HDMI, LAN port and multi-language and touch, which bring much convenience in my daily life. Finally i got my TV Box that i waited, it looks nice and works very smooth that you can switch the OS easy without any problem. I will also buy one for my parents. I know it is very popular, but i do not know the reason for its hot until i got it for myself that the speed to open the new website is fast with the variety functions. Will highly recommend it. I first met it in my friend house that it looks cute with 7.0 inch screen, and the functions are variety with the dual boot that you can switch it easily. I have already buy one for myself. the variety of functions that is easy and convenient to use. 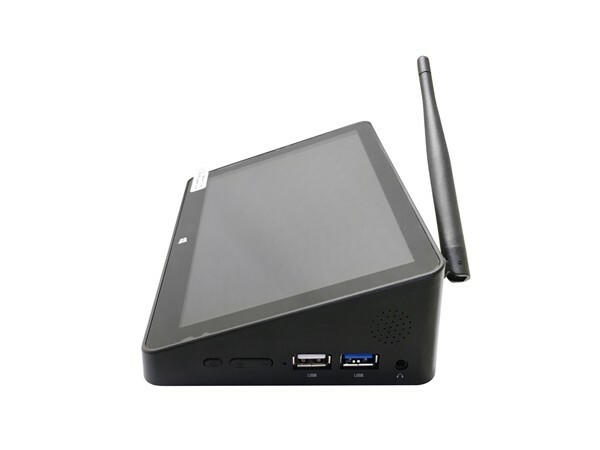 X8 Pro Mini PC with 7.0 inch screen that is real a Mini PC which is just a little bigger than a mobile phone. 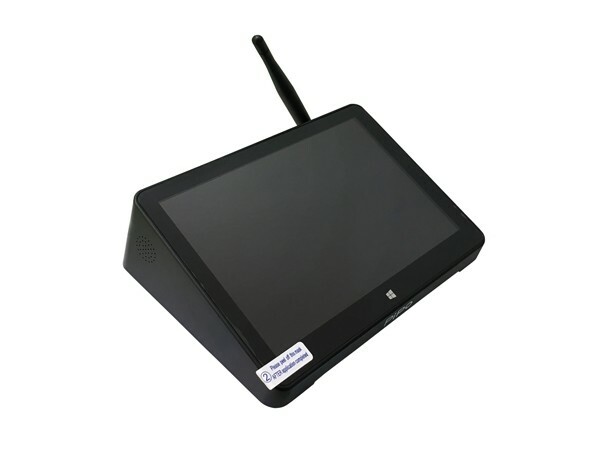 But it is equipped with a variety of functions that is easy and convenient to use it. Considered seller with fast shipping and excellent service. It comes with many apps like Google Play, music, email and GPS etc. that i can just use it once get it. Considered seller with fast shipping and excellent service. the fast and guaranteed shipping. 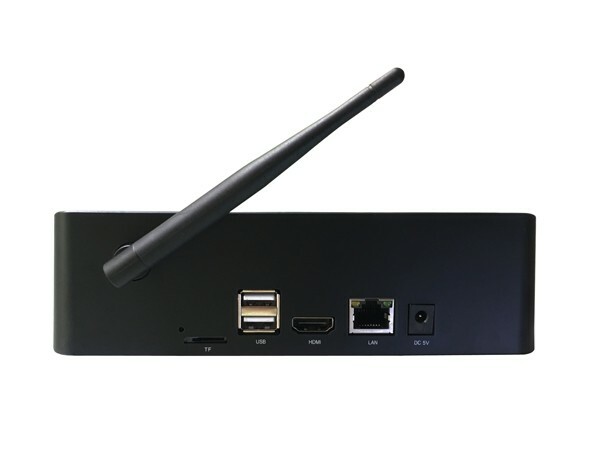 Four USB port, one HDMI port plus the Lan port that is convenient to connect to transfer files or the TV with the fast and guaranteed shipping. Excellent service with the wonderful products. I am always ask many questions before i finish my order, and the seller provide the best service i have ever owned that they always answer my question patient. Excellent service with the wonderful products. the vision is colorful and vivid. As soon as you get it that you can watch all the movies you like through it with the colorful vision. Excellent goods with excellent performance. 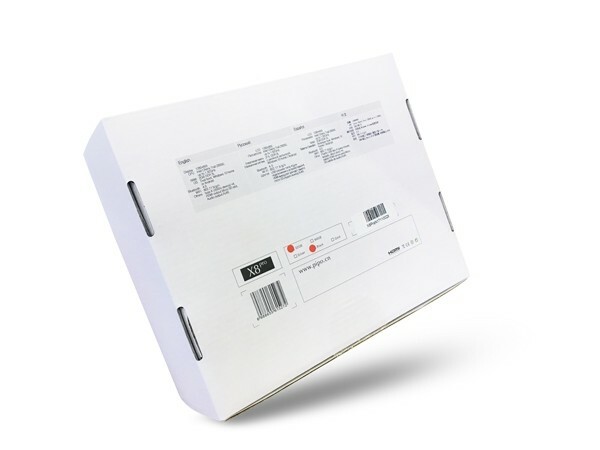 The product i got is excellent that the running speed is quick and smooth. When the updated version available, i will purchase one again. The PC is very good in utility. compact, and user friendly. Very good looking. The product is very cost effective. Super item. Works perfectly. Not problem at all to set English language. Super fast delivery. I received the PiPO X8 a few days ago. The unit works OK except the internal Bluetooth will not function correctly. My devices will connect and pair but nothing works beyond that. The Bluetooth mouse and keyboard will not pass any data. I know it is not my devices. I have installed a USB Bluetooth adapter and when using this adapter all my devices work properly. I believe the internal Bluetooth adapter is defective. 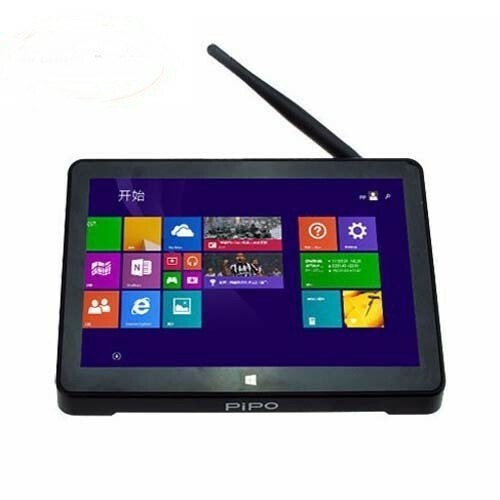 PiPO X8 supports Bluetooth transmission data, does not support Bluetooth external devices, such as Bluetooth keyboard, Bluetooth mouse. 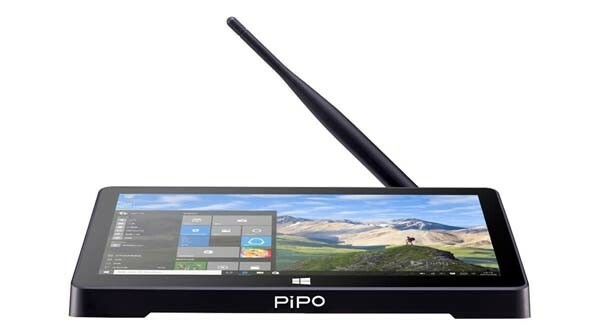 ciao il PiPO X8 Pro ha la batteria ? 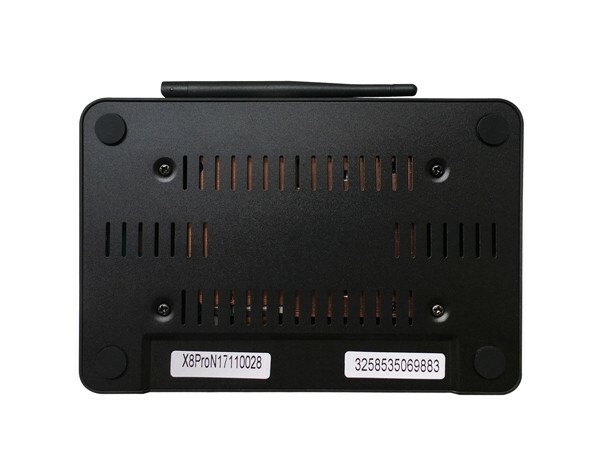 Sorry, we do not have PiPO X8 Pro battery. Hello, it supports auto turn on after the sudden power off? We checked it for you that it do not support auto power on after the power off suddenly. Can you ship this declared as low value so i do not have to pay customs in Australia? We will print it in a low value to help reduce or avoid the tax, but it still depends on the policy of your country. Whether it supports i send the video from the Smartphone with YouTube? You can send the video from the Smartphone to it through the USB Port.